Feel the luxury and experience the benefits of your very own private car service that takes you wherever you need to go - to and from O’Hare and Midway airport, to a business meeting or a conference, to a wedding or a bachelor party. You can book our car service to Wrigley Field and Cubs game and we can take you to your favorite music show without you having to worry about traffic or parking spots. Booking a car service means you will always get reliable, on time and quick transportation to and from any Chicago airport, especially O’Hare and Midway airport. You can book black car service to O’Hare and Midway airports at all times for yourself or an important client. You focus on your business and leave the transportation to us - we are here to take you from a meeting to a meeting, to help you organize your road show or pick up your client from the airport. We have a variety of vehicles that you can choose according to your business needs as well as separate accounts for each business client that anticipate your future needs. We will provide you with the best private Chicago black car service no matter if you need transportation to the airport, hotel, office or a Chicago suburb. You will experience the ultimate comfort of our luxurious black leather seats and ease of travel that only the best cars and biggest professionals can provide. 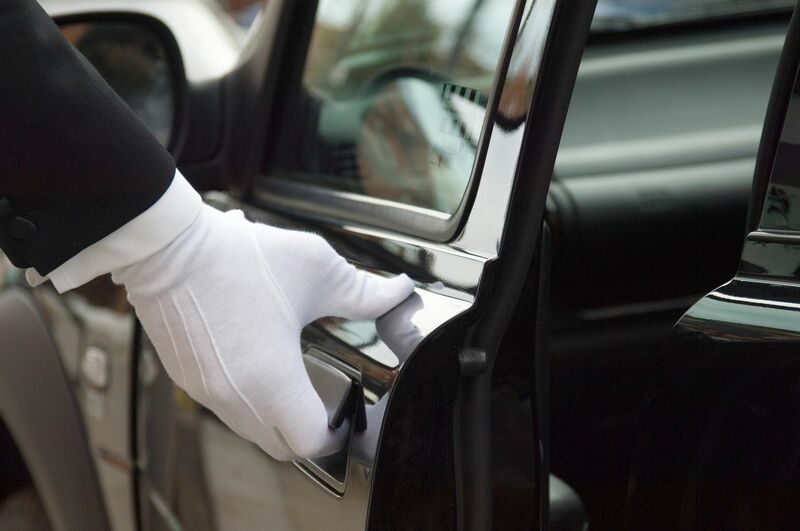 Book our door-to-door service for yourself, your executives, clients and business partners who need to be picked up at the airport, office or a hotel and pay only by the mile. We can take you to the next block or as far as Milwaukee - the only important thing is that you reach your destination on time. Our hourly Chicago black car service gives you the liberty to go wherever you want to go and make as many stops as you need to make. This is an excellent choice for those times when you have multiple meetings, for tourists who want to visit Chicago in absolute comfort or for those fun nights out. 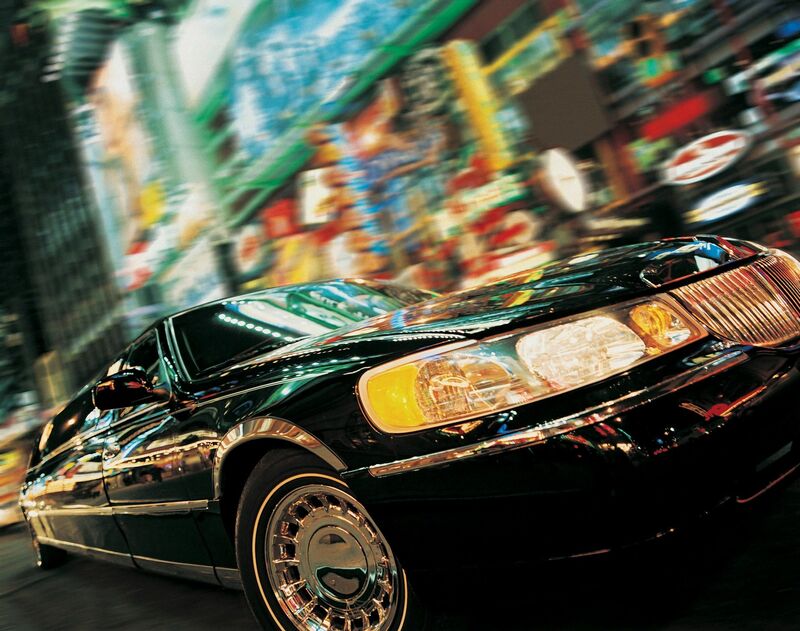 No wedding, prom or bachelor party is complete without a superb private car. You and your loved ones can go anywhere safely and comfortably while at the same time enjoying the luxury and the glamour. We also provide birthday car service, anniversary car service and a limo for your special dinner night. In order to provide you with best possible private car service Chicago, we had to make sure our fleet is diverse and suitable for any style, taste and need. We offer town cars, stretch limousines, luxury SUVs and sedans. Chicago town car services are a perfect choice for all your business related needs. Stretch limousine is an obligatory part of every wedding and prom evening. There is no better vehicle for small group transportation than a spacious SUV. Perfect car for busy city streets and getting to meetings in time. Our private limousine can take you to any of Chicago suburbs or even as far as Milwaukee and Indianapolis. We want your long distance limo to and from the Chicago airports to be comfortable so you can rest and get to your destination quickly. Our Chicago black car service is so smooth you will be surprised how fast the time passes, plus you will have all the privacy you need to work or rest from your busy day. You can be sure that our airport car service will always get you to O’Hare and Midway on time. You will always catch your flight, arrive to the office or a game exactly as you planned. When your plane lands at any Chicago airport, our chauffeurs are already in front ready to pick you up. 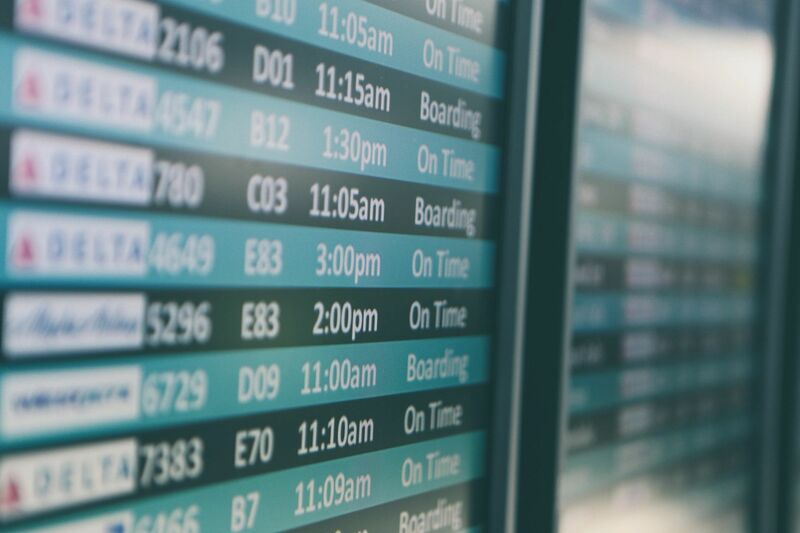 We even know if your flight is delayed, because our staff is in constant communication with our chauffeurs.